(Seychelles News Agency) - The Seychelles' prison on Marie-Louise, an outer island, where convicted drug traffickers are sent, will close down on September 30, and the facilities in place will be used by the Seychelles People's Defence Forces for the training of recruits, a communiqué from State House said. The special advisor of prisons, Raymond St. Ange, said that the decision was taken following consultations between the Ministry of Home Affairs, the prison services, and a working visit by the speaker of the National Assembly, Patrick Pillay, in January. In his visit to Marie-Louise in January, Pillay had said that the prisoners have expressed a number of concerns as to their wellbeing, treatment, and the programme of rehabilitation. A communiqué from State House on Friday confirmed that the prison, established in 2012, will close down on September 30. Three remaining prisoners will be transferred to Coetivy, a small coral island south of Mahe where there is a voluntary rehabilitation programme for drug addicts. St. Ange said that at this point in time the prison still has one Seychellois officer in charge supported by four Nepalese prison officers on Marie-Louise. 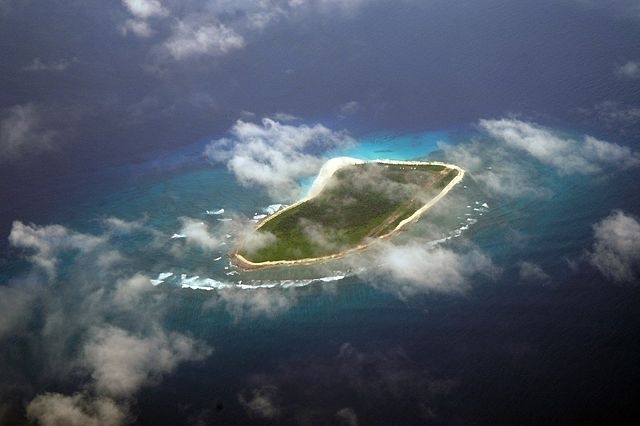 Once all prisoners have been removed, Marie-Louise, which is a low-lying coral island in the Amirantes group, will remain leased to the Islands Development Company, and its facilities will be used by the Seychelles People's Defence Forces. The Chief of Staff of the Seychelles People’s Defence Forces (SPDF), Michael Rosette, said that once the defence forces move to the island, they will be taking care of it. Rosette said that in terms of training, no specific one has been decided yet.